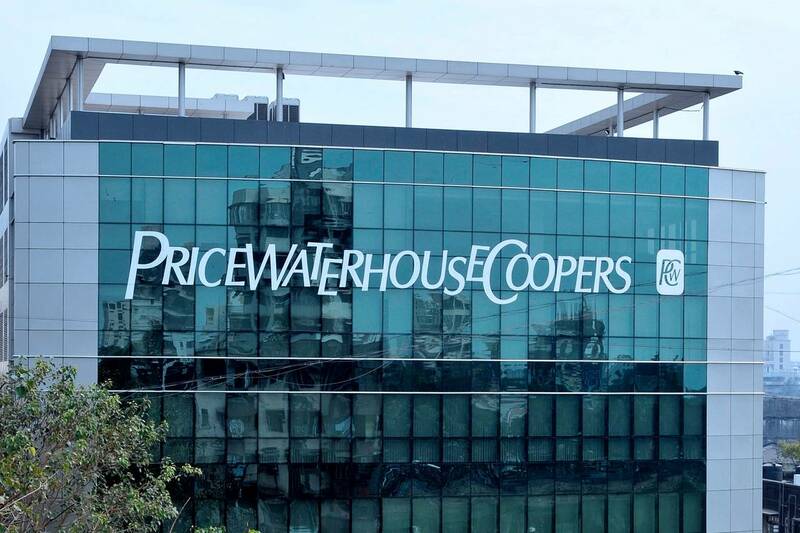 Headquartered in London, PricewaterhouseCoopers is the largest professional services firm. It is one of the big four auditing firms along with Deloitte, KPMG, and EY. According to the press time on 30th March, PwC had posted the highest number of blockchain-based jobs on Indeed (a job portal). 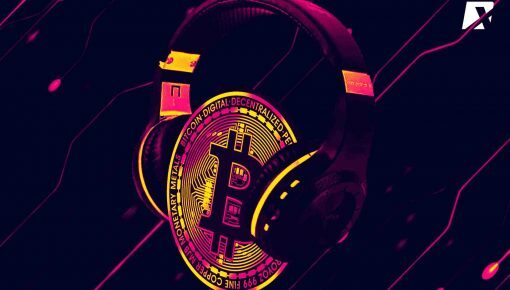 The recruitment platform has recently published a report on Thursday, highlighting the number of the vacancies based on cryptocurrency, blockchain, and Bitcoin in the United States posted from February 2018 to February 2019. 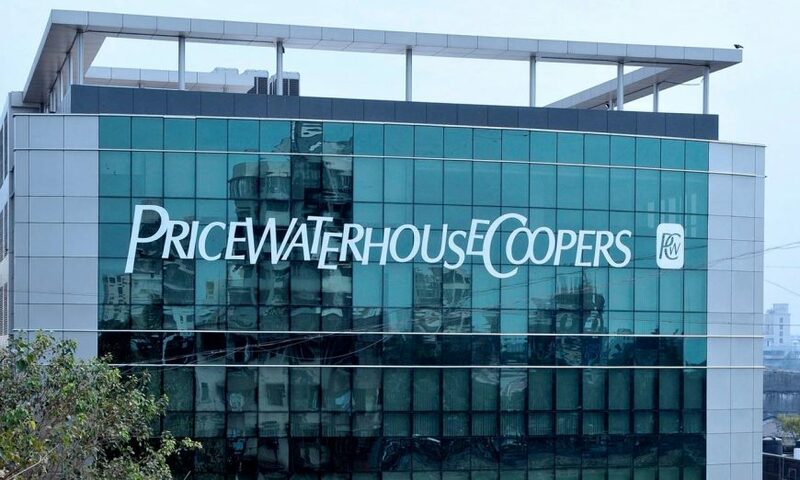 As per the report, there were more than 40 blockchain-related vacancies posted by PwC. Deloitte and IBM secured the second and third place. While the fourth and fifth place went to EY and Accenture respectively. Deloitte perhaps is the second firm who has posted blockchain related jobs after PwC because of the fact that firm is exploring the blockchain sphere by building various products based on the technology in order to acquire its presence in this field. Oracle is also one of the firms who is hiring for blockchain and relevant teams for quite some time. This altogether meant that the only big four auditing firm KPMG is not offering blockchain related jobs on Indeed. 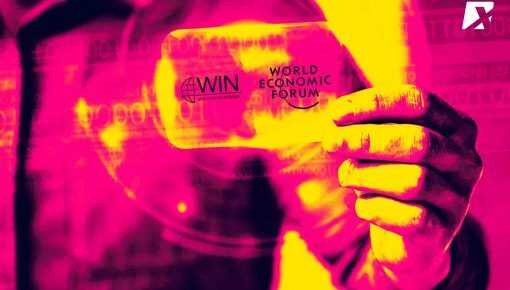 We envision that [Deloitte’s] ever-evolving and a nimble team will build upon our past success in helping our clients, which includes 92 percent of the financial service companies listed on the Fortune 500 list, to hone their blockchain-backed offerings. 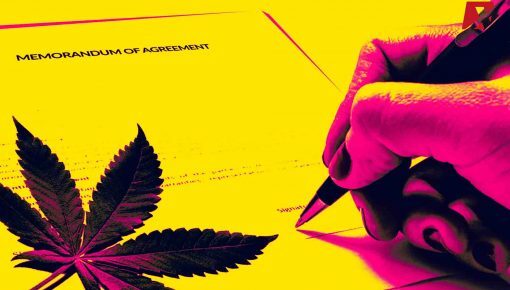 The report also underlined that JPMorgan had posted many blockchain-based job vacancies since 2018. ConsenSys along with Microsoft was also a part of top 10 recruiters in the list released by Indeed, securing eighth and tenth place respectively. Andrew Flowers, the economist cited the report issued by Indeed in an interview with Forbes and stated that there are no job offerings posted by any financial institutions or banking groups according to the data. 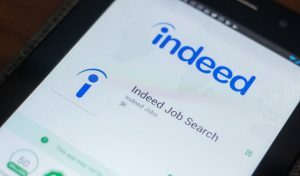 Indeed.com data report published in November 2018 highlighted an increase of 25.49 percent in the number of blockchain job postings from October 2017 to October 2018.